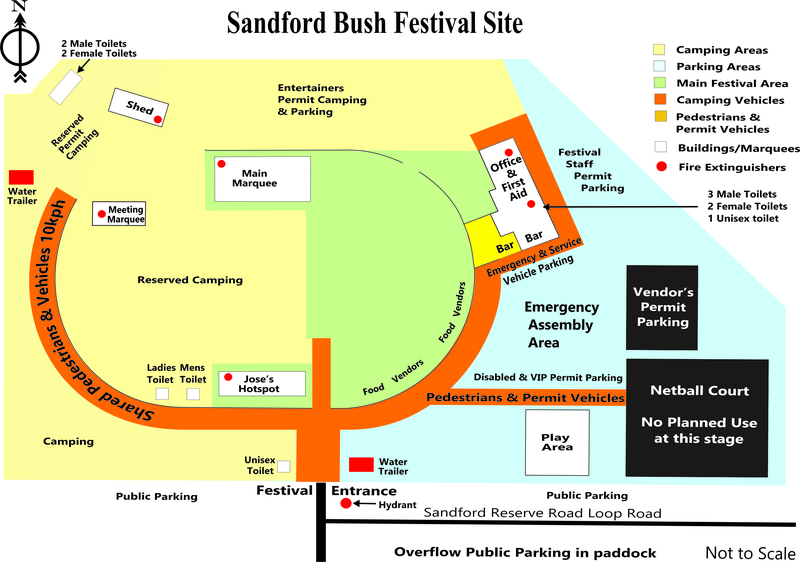 Campsites suitable for swags, tents, campervans, camping trailers or caravans are available at the festival site. Limited hotel, motel and B&B accommodation, is available in the nearby township of Casterton. There are also other events happening in or around the town on the Labour Day weekend. If you choose to go down this path book early to avoid disappointment. The festival has on-site camping available. Can you suggest any other suitable places?